Cream it, steam it or cook it on the cob, corn can be every bit as nutritious as it is delicious. The veggie has been getting a bad rap, though, because modified corn products — tortilla chips, corn syrup, and genetically modified corn feed — have been linked to a host of health problems including diabetes, inflammation, and cancer. 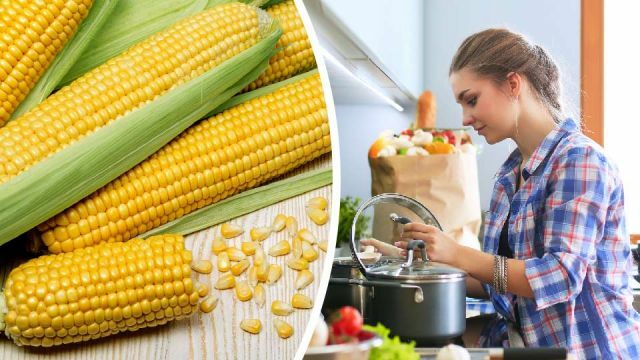 But humans have been eating corn for as many as 8,000 thousand years and most nutritionists agree that organic and unprocessed kernels are packed with nutritional benefits including powerful phenolic compounds such as ferulic acid, which appears to neutralize chemicals and biological processes that cause cancer. Nutrient-depleted soil can lead to nutritionally deficient corn. Corn is a staple crop the world over. It is packed with fiber, phytonutrients, vitamins, minerals and complex carbohydrates that are a good source of energy. The veggie contains two very important antioxidants (zeaxanthin and lutein), which counteract the oxidative stress that leads to chronic conditions, premature aging and diseases like cancer. Fiber-rich corn supports digestive wellness, heart health and regularity. Corn is loaded with phenolic compounds that have been shown to help reduce hypertension, regulate blood pressure and inhibit tumors. Corn is sometimes mistakenly designated as a grain, but it is actually gluten-free. Corn is an excellent source of carotenoid antioxidants, which support immunity, vision and the health of your skin. Unfortunately, most of the corn people are eating today is not the same as the corn that has been consumed traditionally. To begin with, large-scale agribusinesses like Monsanto are in the business of selling genetically modified corn seeds. 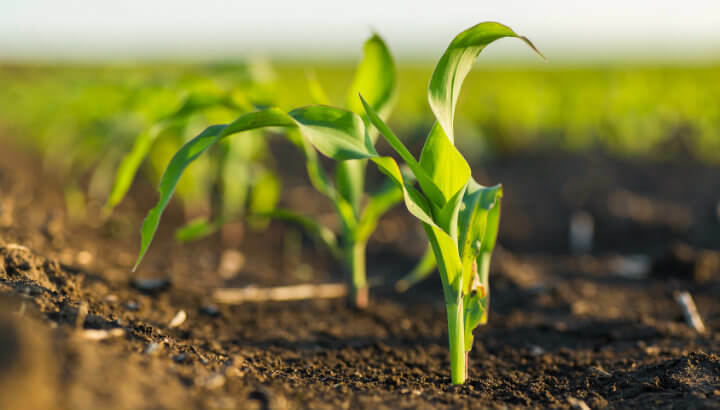 In addition, most of today’s farmers grow corn in nutrient-deprived soil, which means these crops are exposed to toxic fertilizers and pesticides. To add insult to injury, corn is usually heavily processed and turned into products like cornflakes. 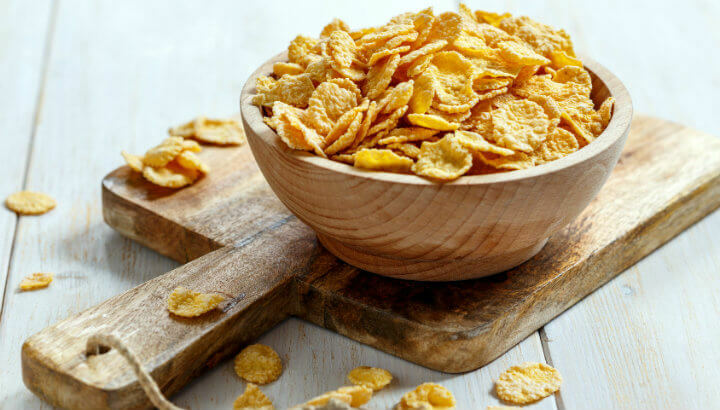 Cornflakes are not the healthiest way to eat corn. As you’d imagine, this is very problematic because, as new research is confirming, corn loses its cancer-fighting properties when it is processed. For example, a study published in the Journal of Agricultural and Food Chemistry found that a process called dry milling significantly degraded the concentrations of beneficial phenolic compounds (particularly ferulic acid and p-coumaric acid) that are primarily responsible for corn’s anti-cancer properties. Today, close to 90 percent of the corn grown in the United States has been genetically modified. Further, although processed corn products like corn syrup are marketed as natural, most nutritionists believe they pose a health risk because they are so calorie dense that they contribute to metabolic disorders such as diabetes and obesity. High-fructose corn syrup and similar products also have been shown to elevate both triglyceride and blood glucose levels, which may contribute to inflammation, cancer and heart disease. 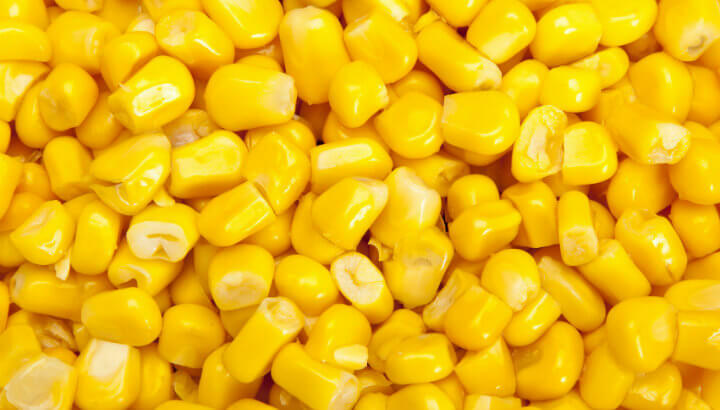 In its natural state, corn is highly nutritious. The best way for you to harness the health benefits of corn and its cancer-busting properties is to make sure that you only buy corn products that are certified organic and GMO-free. As a general rule, you can reduce your risk of cancer by avoiding processed foods, which means steering clear of products that contain ingredients you can’t pronounce. Corn is a food that has been a staple of traditional diets for thousands of years. If you are buying the veggie from your local farmer’s market or the organic section in your local health food store, then chances are it will be loaded with beneficial phytonutrients, fiber and cancer-busting antioxidants. 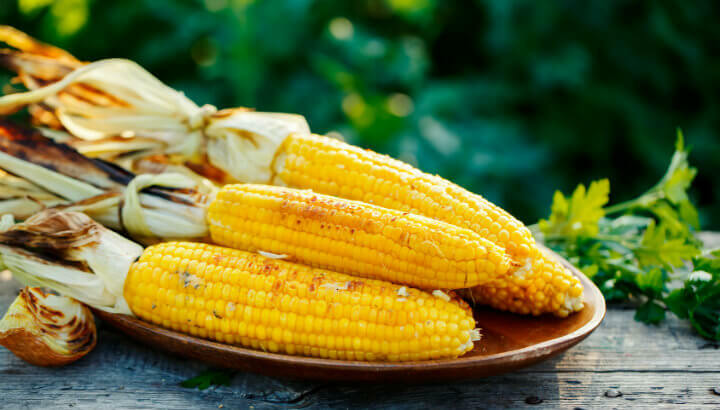 In fact, heating the corn by steaming, on the stovetop, or roasting cobs on the grill will actually help unleash the beneficial phenolic compounds. Choose organic, non-GMO corn at the market. On the other hand, you should be wary of corn-based products that come in boxes or other packages. Processed corn products tend to be very high in calories, but low in the natural nutrients that promote wellness and combat disease. Hey Buddy!, I found this information for you: "New Study: Processed Corn Loses Its Cancer-Fighting Properties". Here is the website link: https://www.thealternativedaily.com/new-study-processed-corn-loses-its-cancer-fighting-properties/. Thank you.